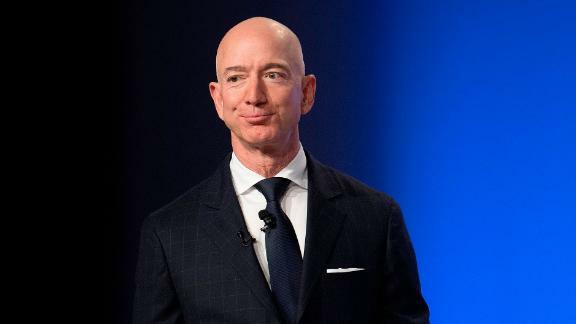 Amazon CEO Jeff Bezos wrote a blog post detailing an alleged extortion attempt by National Enquirer publisher AMI. But the backstory is much more complicated. Has the stigma run out on naked selfies between illicit celebrity lovers?